Klayman: Typical for Fox News! 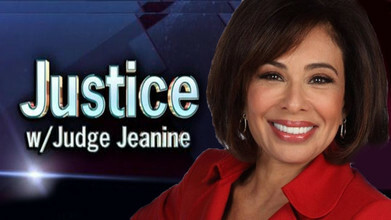 Jeanine Pirro's weekly Fox News Channel program Justice with Judge Jeanine is being replaced tonight at 9 p.m. with a repeat the documentary Scandalous: The Trial of William Kennedy Smith, according to a programming guide on the network's website. "We're not commenting on internal scheduling matters," a Fox News spokesperson told Deadline Saturday, but would not comment further. The development comes after FNC condemned remarks Pirro made last Saturday that seemed to question the national loyalty of Minnesota's Democratic Rep. Ilhan Omar and other Muslim women who wear hijabs.